Office, Retail, Industrial. 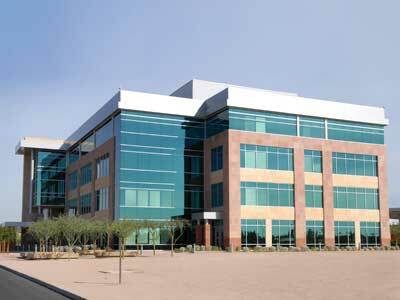 As a Commercial Locksmith, Old Town Scottsdale Locksmith can do anything you need. That includes changing a broken lock, fixing broken doors, vandalism emergencies, changing keys after a key employee exists, reprogramming your security system and anything else you need. Any competent locksmith can open your door for you. A commercial locksmith has the experience to know that just opening a door may not be enough. Our commercial locksmiths have worked in a large number of businesses over the years and can spot potential security issues before they become a problem for your business. We're always looking out for our commercial clients. If you have a problem with one lock, we'll check your other locks for signs they're going bad, too - saving you future service calls. Experienced Commercial Locksmiths Know The Security Limitations of Your Equipment. Locks are your front line of defense against break-ins and theft. We know the capabilities of various locks and we've saved many businesses headaches by pointing out shortcomings of a particular lock. For instance, it's not unusual for our experts to notice a lock in a dark back entry isn't sufficient to keep a burglar out for more than just a minute or two. Simple and inexpensive changes can make that entry much more secure and discourage the bad guys from even trying. We understand the importance of security in a business. We can help with industrial grade locks, master lock systems, keyless lock systems, even electronic security systems. We know you're running a business, so our goal is to get in and get done with a little interruption to your employees as possible. 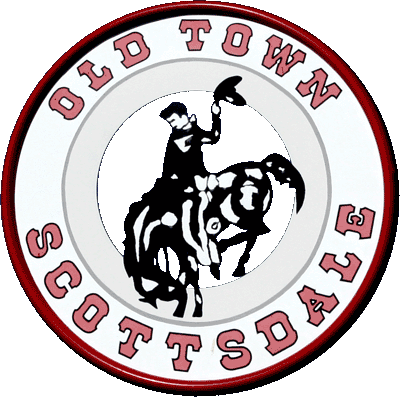 Old Town Scottsdale Locksmith is an experienced, commercial locksmith. We'll save you time and money, and prevent security problems for your business. Call Andrews Lock and Key at 602-503-1343.